Staten island remodel - Staten Island Remodel | The best home improvement Staten Island offers. ​At Staten Island Remodel, we provide home remodeling services, whether it is a moderate makeover or a complete home construction project. We understand that home is where the heart is. It is the place for the gathering of family and friends, as well as the place in which you watch your children grow. On the other hand, a good-looking home that has been kept well over the years is top on the list for potential buyers. 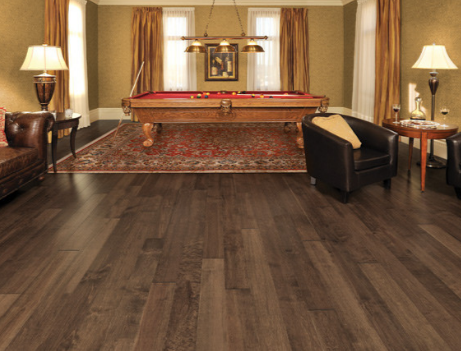 When the time comes for your home to be remodeled, we have the ability and creativeness to give it that wow factor. With years of experience delivering excellent renovation service, we are the preferred remodeling company for Staten Island, NY residents. Our business continuously thrives because we have a vast number of referrals and returned customers. We use only top-quality materials, equipment, and products to ensure that your home is remodeled with durable and long-lasting results. A room in your Staten Island home to remodel to get a maximum return on your home remodeling investment is your bathroom. If you live in a home with more than two bedrooms and only one bathroom, you might want to find a way to add an additional full or half bath somewhere in your residence. This will dramatically increase the resale of your home if you ever decide to put it on the market. 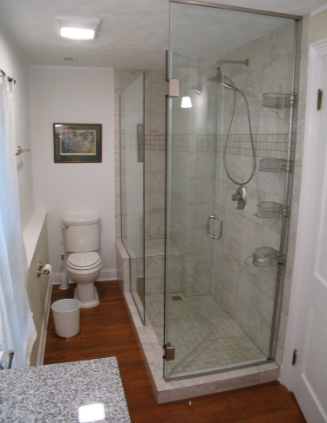 If you already have enough bathrooms in your home, a viable option is to remodel your existing one. 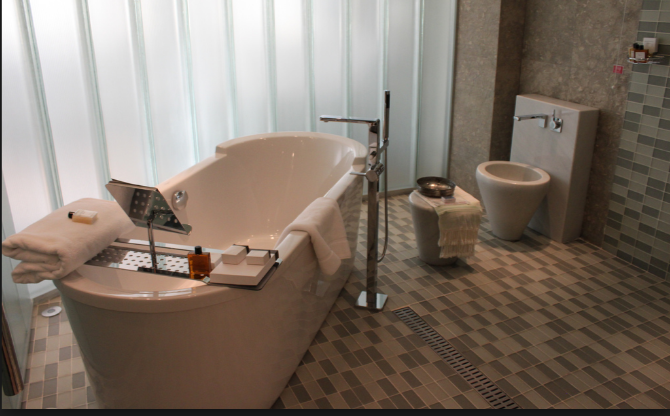 When you think about it, we all spend a considerable amount of time in the bathroom, from bathing to freshening up. It only makes sense to use a few decorations to modernize this room and make it more appealing place to relax and unwind. Gone are the days when a shower or bathtub soak is a rushed affair. We all want to enjoy our bathroom, so why not enjoy it in a luxury environment. ​Staten Island Remodel performs all types of home renovations in a way that adds value to your home life, as well as your home value. Whether you want to give your kitchen a face lift, or you want to make your bathroom spa-like, we are the one for the job. With our home design, home construction, and home remodeling services, the possibilities are endless. We can re-tile any floor or area in your bathroom, or we can simply update the color scheme in your kitchen. Our remodeling projects start with home construction designs ketch that shows your desired specifications and color scheme. Based on the color and style, we suggest materials and items for your project. Next, we assist in selecting a pattern for your new renovations and introduce several design solutions. You do not have to worry about plans or permits, as we take care of all the details. With our business, you can be 100 percent sure that you are getting the best workmanship. Our crew has many years of experience in the industry, which guarantees superior craftsmanship and integrity in every phase of your remodeling job. Updating your home is one of the best investments you’ll ever make. 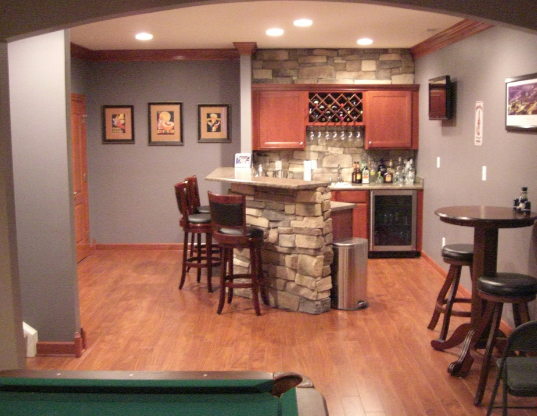 If you are wondering, “What is the top home remodeling company near me?” The answer is Staten Island Remodel. ​If your living space needs a serious facelift, you should consider a professional home remodel. We not only operate a home renovation business, we also run a full-service home construction company. We will design you a residence that you will fall in love with. There are many advantages to getting renovations instead of moving into a new home, including saving you money, staying in your neighborhood, and increasing the value of your property. If you cannot afford a new home, a renovated one can add some color and vibrancy, making you fall in love with your old home all over again. Home renovations can also identify small issues, such as a leaky roof, and correct them before they become big issues. If you are in need of expert home remodeling services, schedule a consultation with Staten Island Remodel.